Most times you are just thankful to be Home. 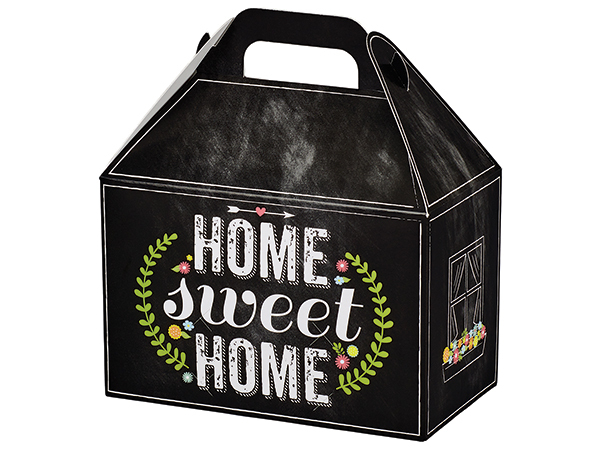 This Home Sweet Home Gift box includes a 1/2 lb of our Gourmet Caramel Corn, 1/2 lb of Gourmet Lollipops, and a 1/2 lb of chocolate covered cordial cherries. All sugar free of course. Home Sweet Home!